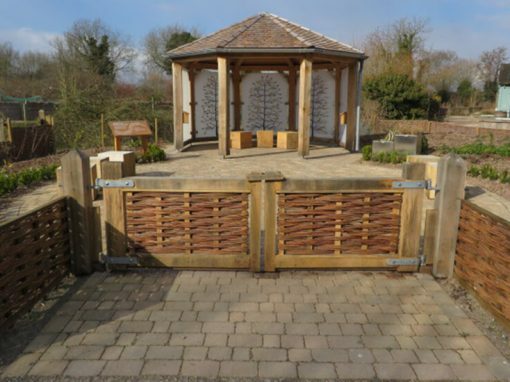 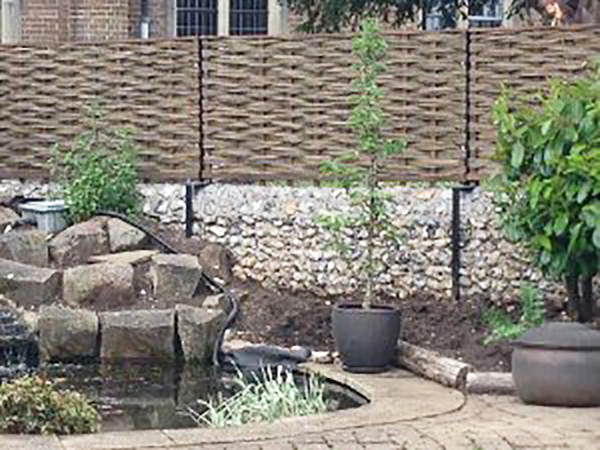 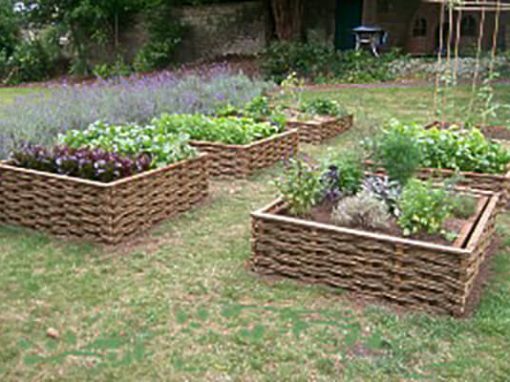 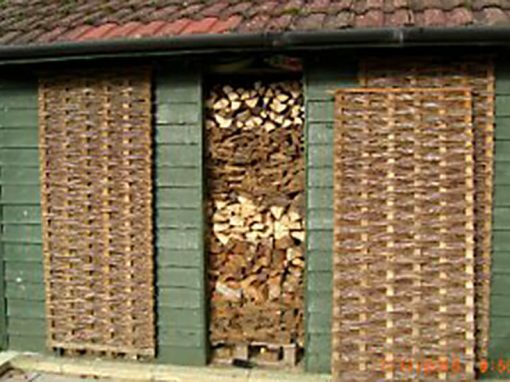 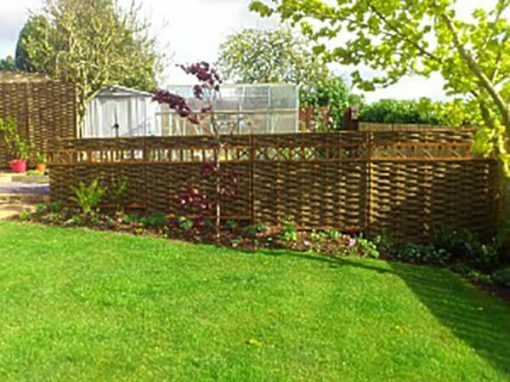 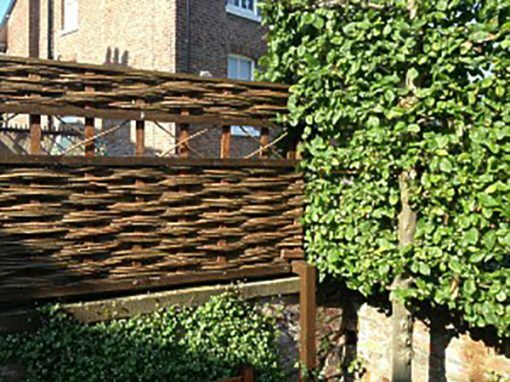 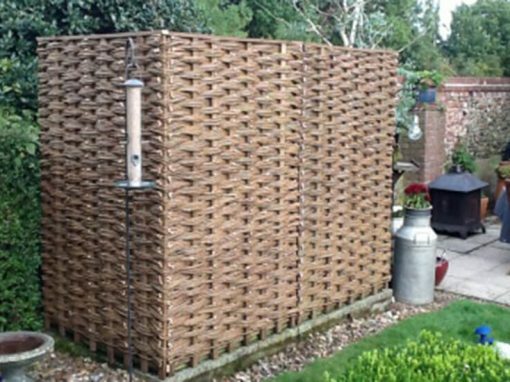 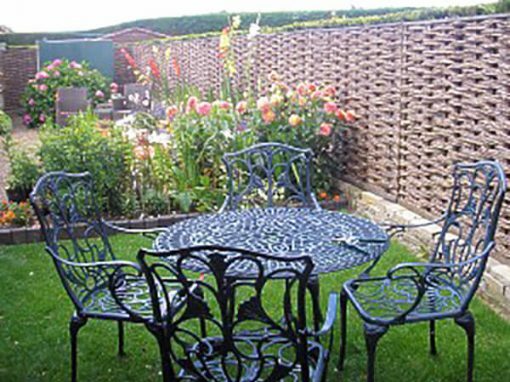 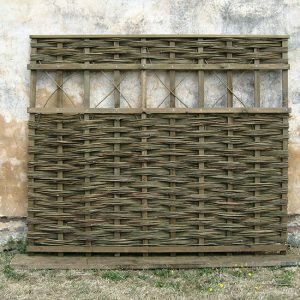 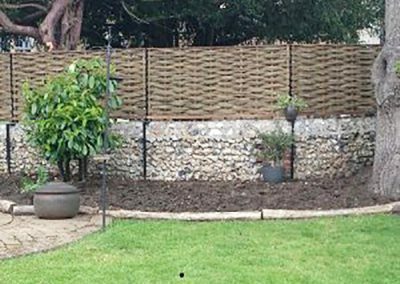 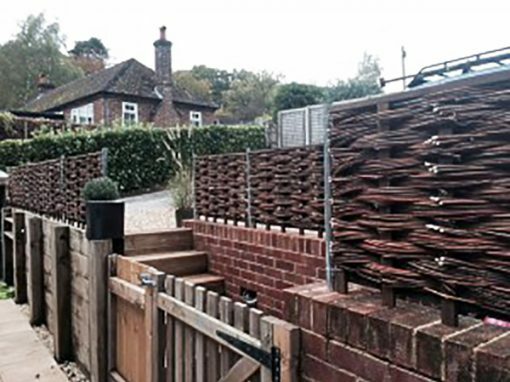 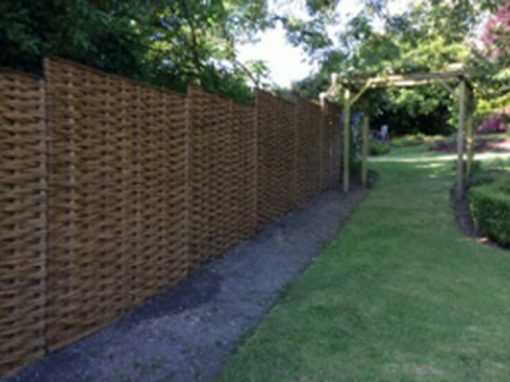 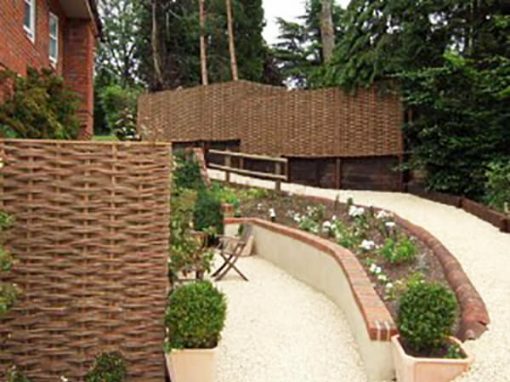 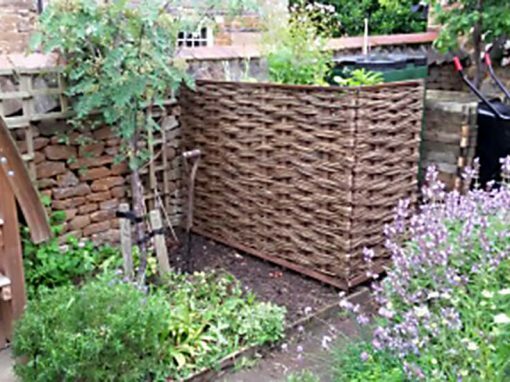 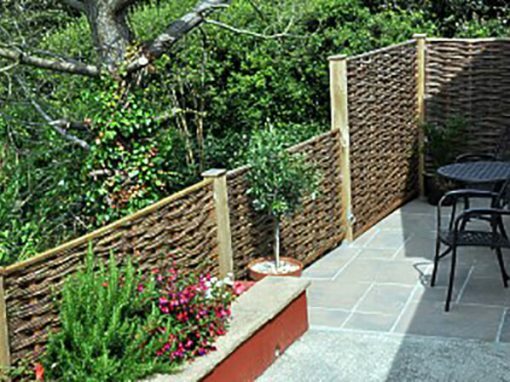 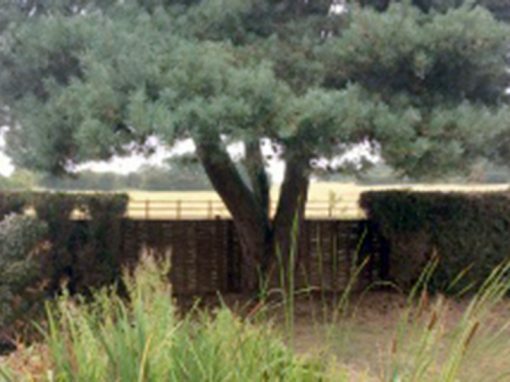 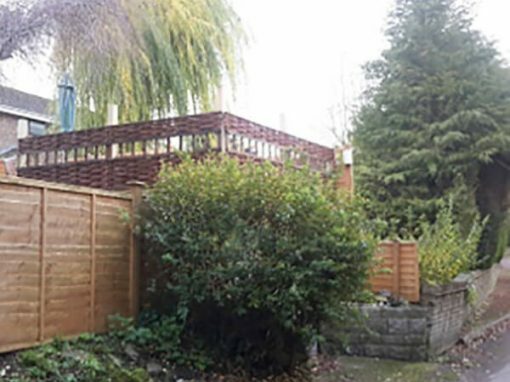 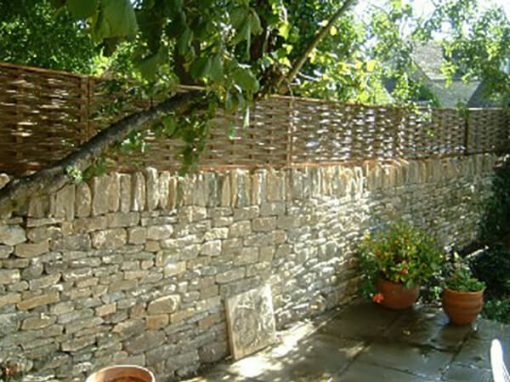 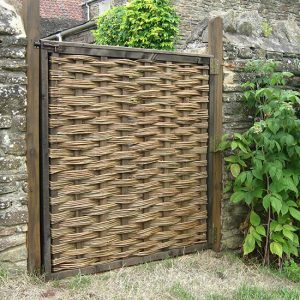 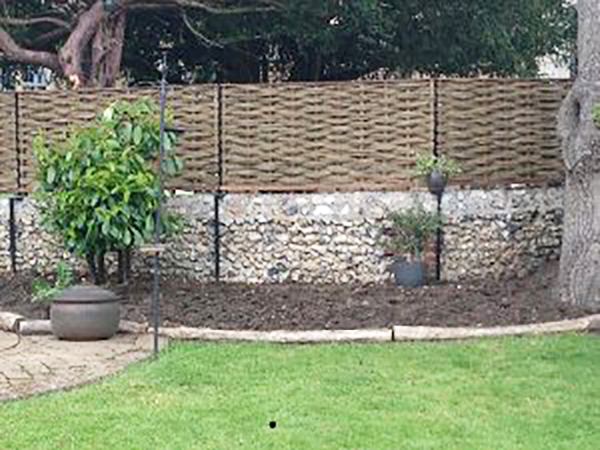 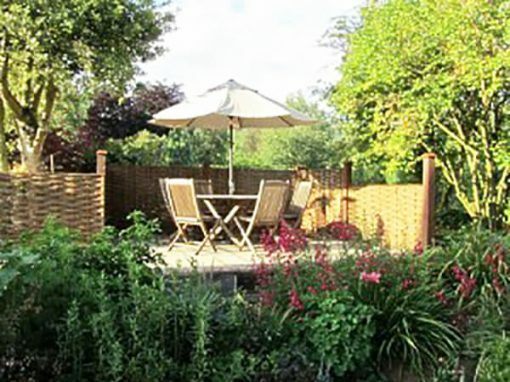 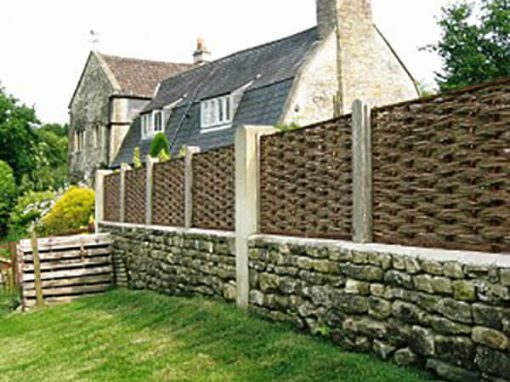 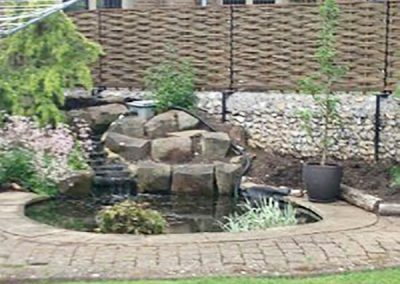 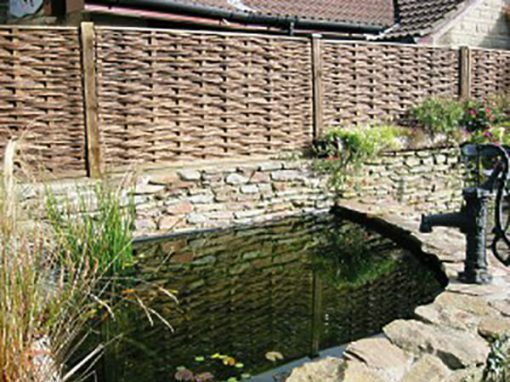 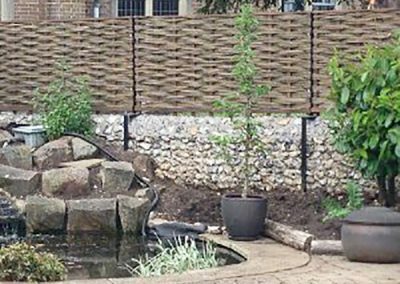 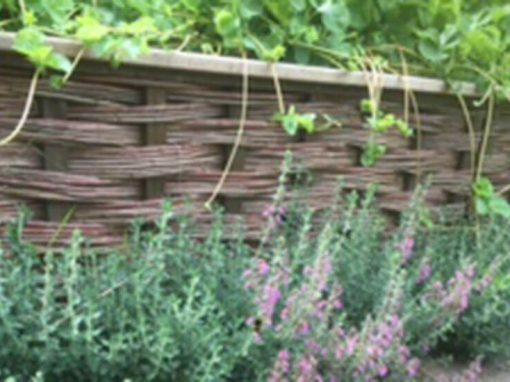 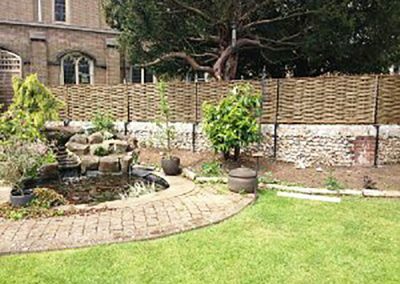 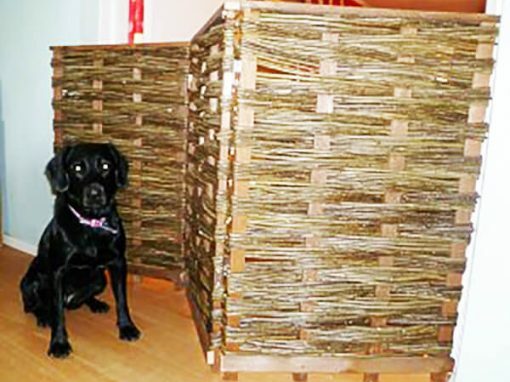 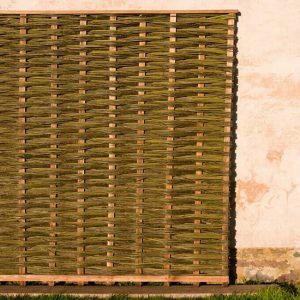 Willow Fencing Panels for Flint Garden Wall in Surrey. 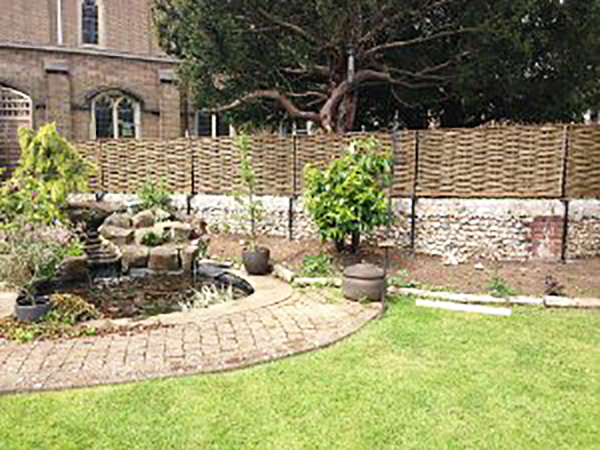 Customer comments: The flint wall belongs to the church, so we went to a local metal works and had the posts made so that it made it possible for the panels to sit on the middle of the wall. 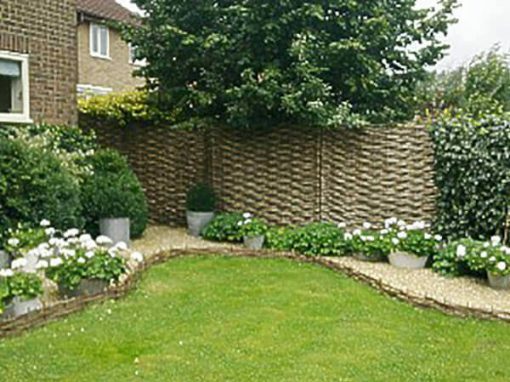 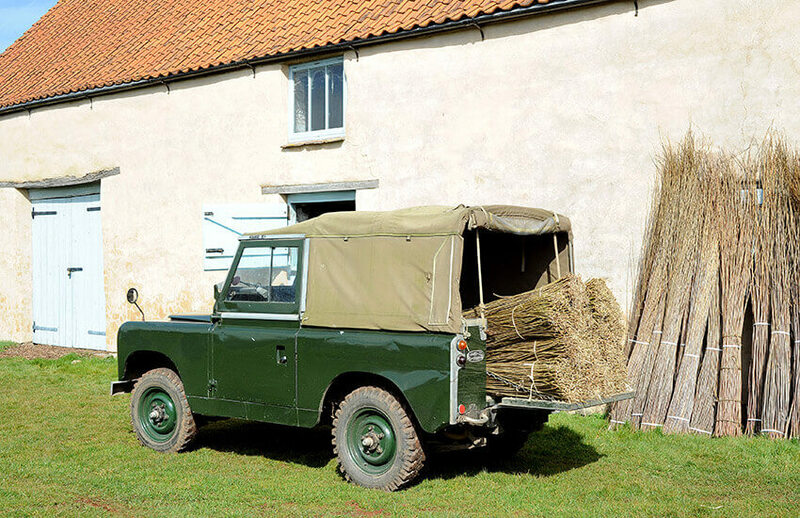 So pleased with the final result and we have received many compliments.